Winter is officially here, much to the excitement of Christmas enthusiasts and snow-lovers everywhere. And also to these dogs. 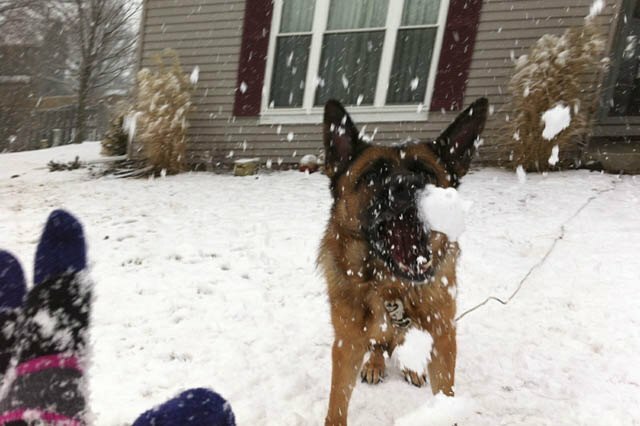 These dogs LOVE winter. The world is his snow globe, we're all just living in it. 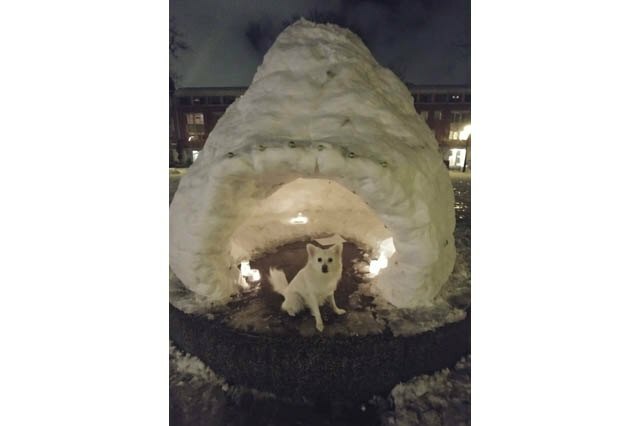 Igloo Dog is ready to move in. 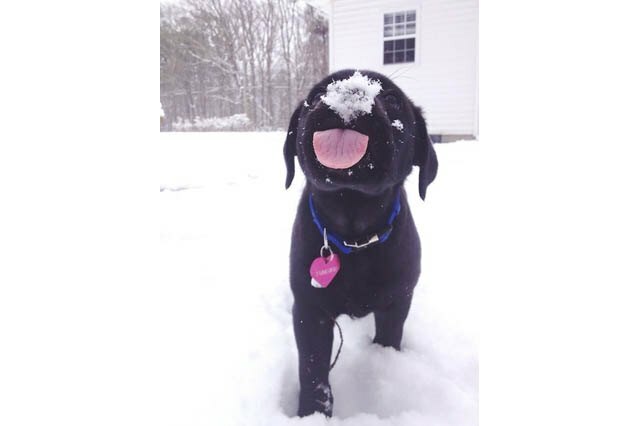 This little guy will eat ALL THE SNOW. But not if this guy gets to pounce around in it first. And we just found the perfect opponent for him. This is screensaver material. You're welcome. Are snow parties a thing? If not, can we invent them? It's like the usual ground, but better times a million. 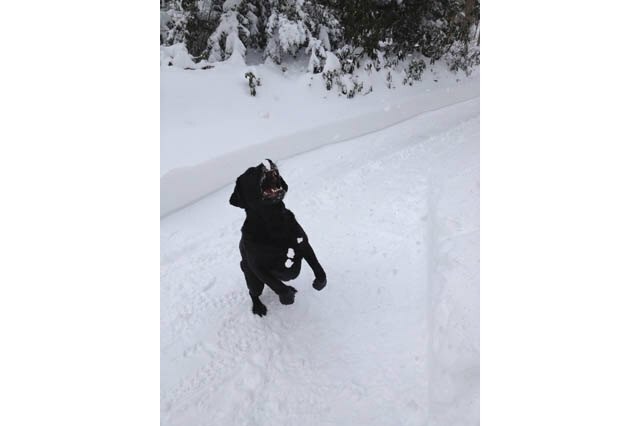 May everyone experience snow like this Bernese puppy experiences it. 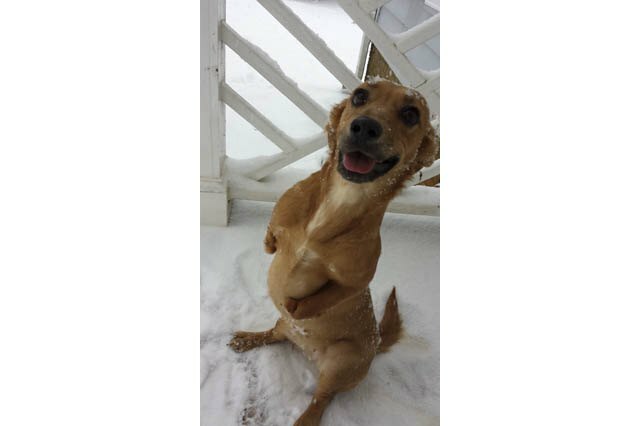 Not a snow dog, just a literal dog covered in snow. 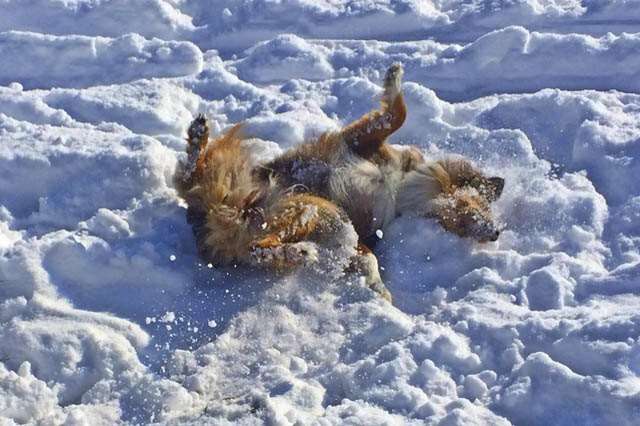 FACT: Dog snow angels > human snow angels. He resisted the urge as long as he could and we applaud his effort. 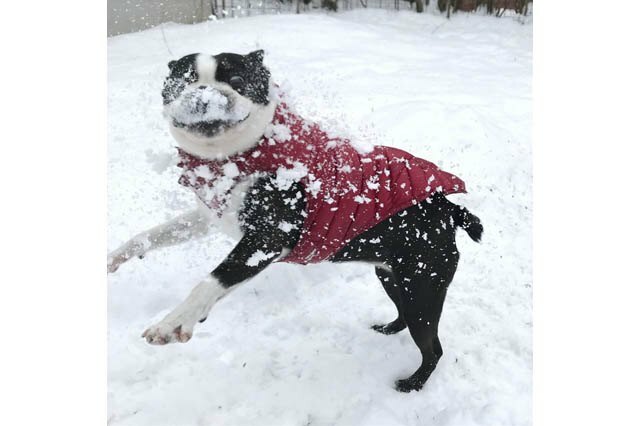 Proof that you don't have to win snowball fights to love snowball fights. Best game of catch ever? We think it might be. 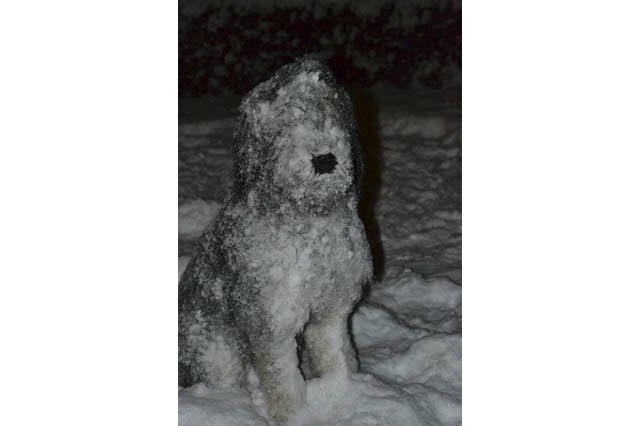 Get the snow, golden doodle. Protect the family from the flying snow. He has conquered the snow tunnels and now he rules them all. It's as beautiful as you imagine it is, boy. 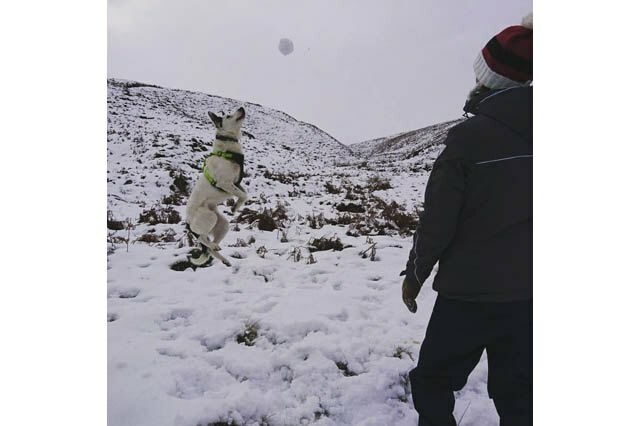 Snow jumping: The next Olympic event. I'm so prepared for snow time that I hide a ball in this tunnel I dug. NBD. 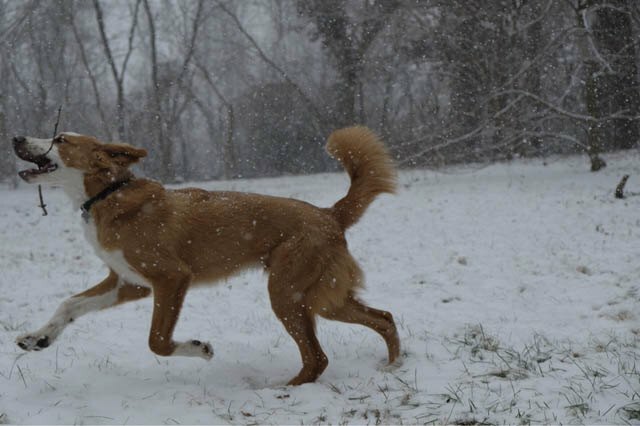 Name this dog Lorelei because she knows the first snow is MAGICAL. No one has ever known happiness like this. 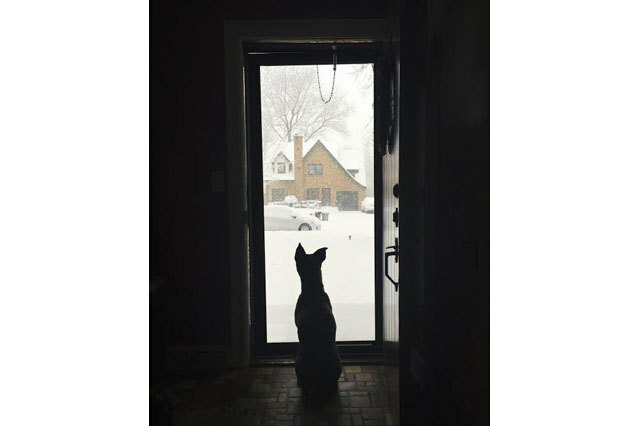 Counting down the minutes until he can be a snow dog, obviously.